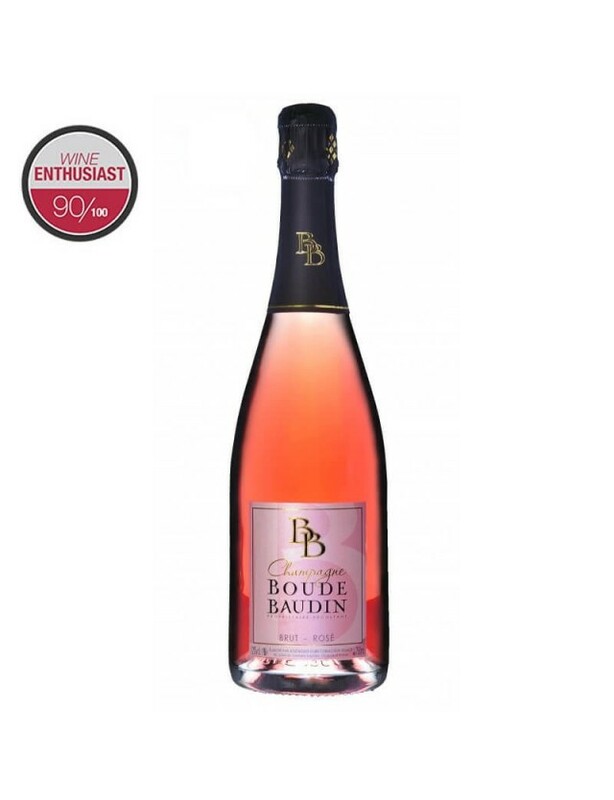 Blend : 25% Pinot Meunier - 60% Pinot Noir 15% Chardonnay- 10 to 15% red wine of Champagne 18% reserve wines.Visual Description : Superb salmon pink colour, crystalline purety, fine beaded bubbles. Olfactory Description : Purety, freshness and fruitiness. A mixture of red berries with floral notes, blackcurrant buds and Morello cherry leaves can be observed.Gustatory Description : A full and velvety palate, wonderful harmony. Marked by the freshness of red berries and the gentle effervescence of millions of fine bubbles. Perfect balance between the vivacity provided by the natural acidity of the grape and the sweetness of the fresh fruit aromas.